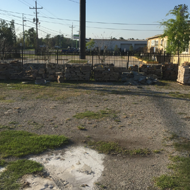 Alpha Natural Stones Plus is the right choice when you need a quality paver installation in Jacksonville, FL. 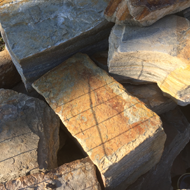 Our company offers free estimates on all of our services, which makes it easy for you to make a decision about your paver needs. We have over 25 years of experience in brick and stone paver installation services, so we know how to make your pavers looks distinct and attractive. 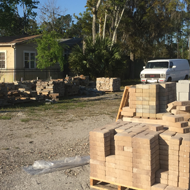 Our company provides brick and stone paver installs for a range of exterior areas, including sidewalks, pool decks, and driveways. There are many advantages to choosing stone as your paving material. 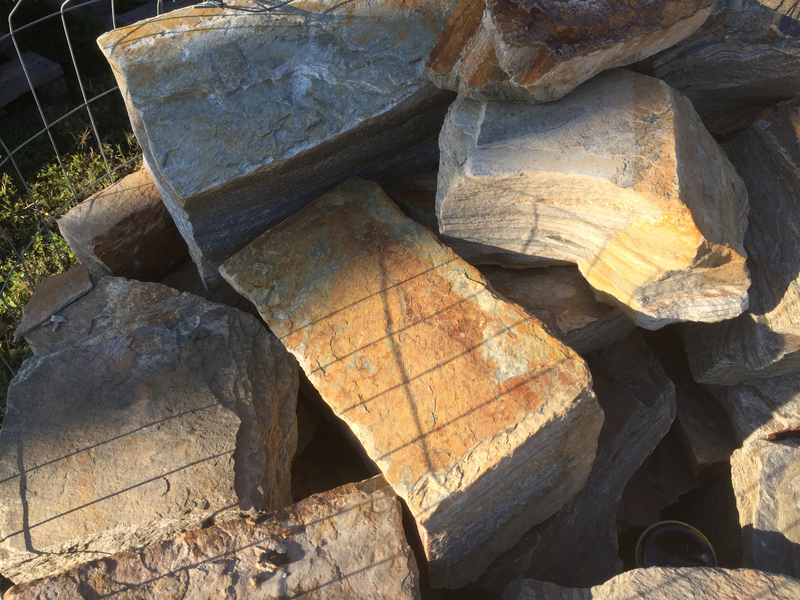 Stone is available in a wide variety of colors, sizes, shapes, and patterns, so you're sure to find something you'll love. 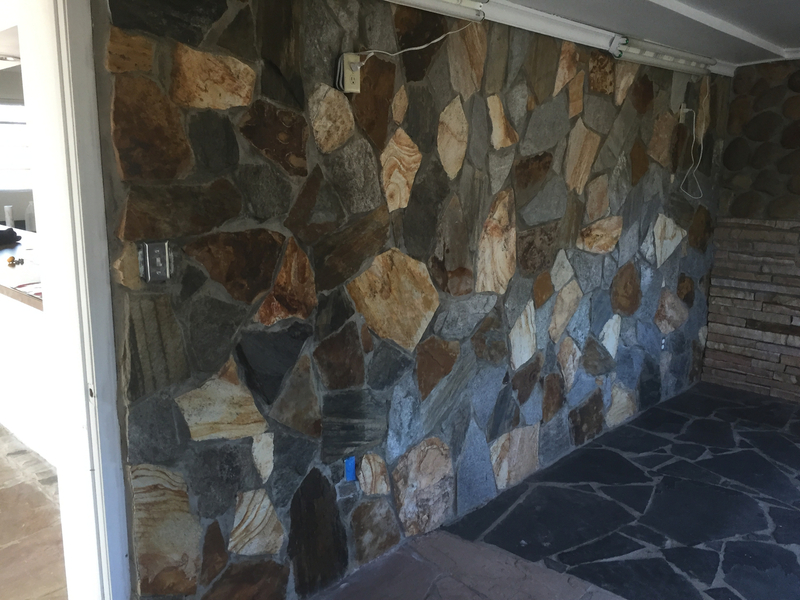 Because stone pavers are relatively easy to install, they are also easy to replace, which means you're free to make changes according to your exterior design vision. 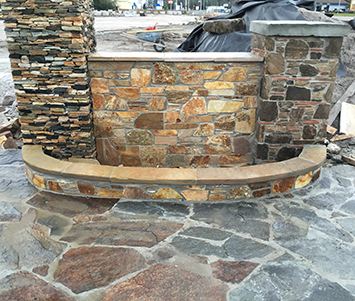 Stone is naturally beautiful and elegant. It's been used for thousands of years in projects ranging from ancient Roman roads to modern driveways. Perhaps the single best reason to choose stone pavers is their exceptional durability. Stone is well known for its resilience and strength. It can withstand extreme weather conditions while maintaining its naturally attractive appearance. Stone pavers also age beautifully over time, gradually attaining a tastefully rustic look after many years of wear. 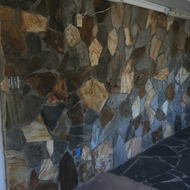 For timeless beauty, ease of replacement, and durability, stone is a wonderful choice. Brick pavers offer their own set of enticing benefits. 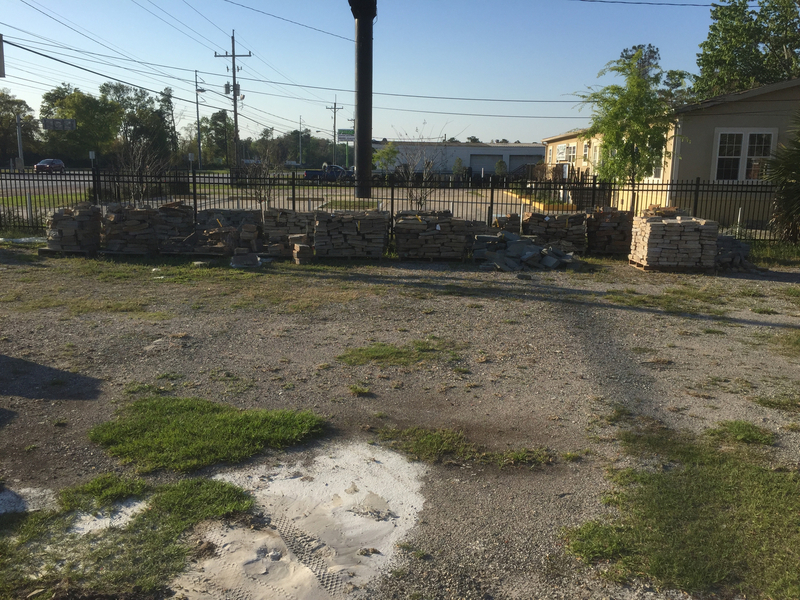 Any homeowner looking to add pavers to their property should look into the advantages of this versatile material. It's very durable while also offering extraordinary flexibility. Brick pavers remain interlocked better than other materials, because they are able to shift with the movement of the soil. As your brick pavers undergo wear and tear, they will maintain their rich, natural colors. One of the main reasons people choose brick for their pavers is because it requires so little maintenance. Brick will last for generations while requiring only the occasional scrubbing with soap and water. With a new brick paver installation from our professionals, you won't have to worry about replacing your pavers for many years to come. Brick is also slip-resistant due to its textured surface. This makes it perfect for areas such as sidewalks and swimming pools where slipping is a major risk. 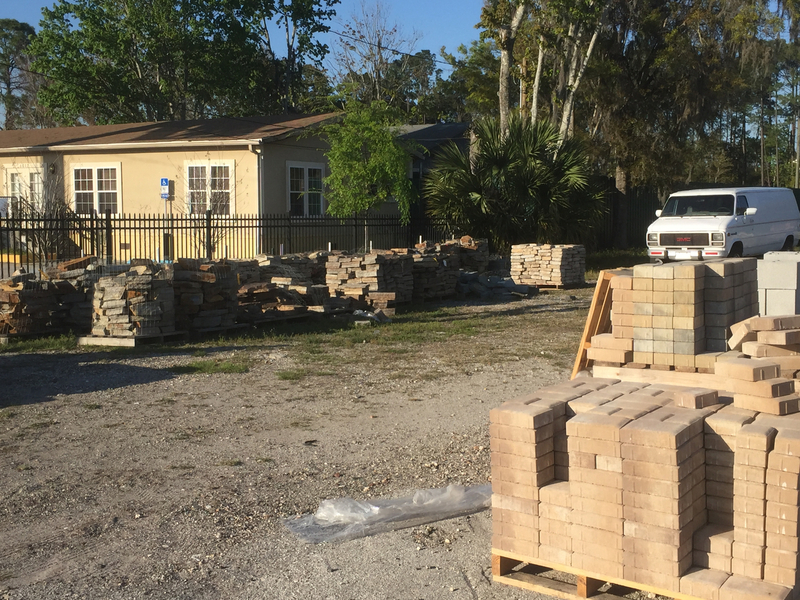 If you're interested in having brick pavers installed on your property, get in touch with our friendly paver pros today. Contact us when you need pavers installed. We serve our customers in Jacksonville, Ponte Vedra Beach, Jacksonville Beach, Atlantic Beach, and Neptune Beach, FL.